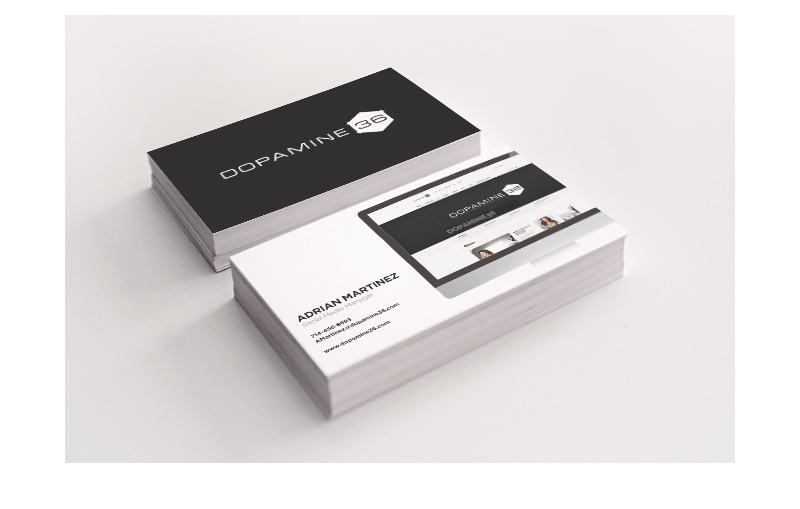 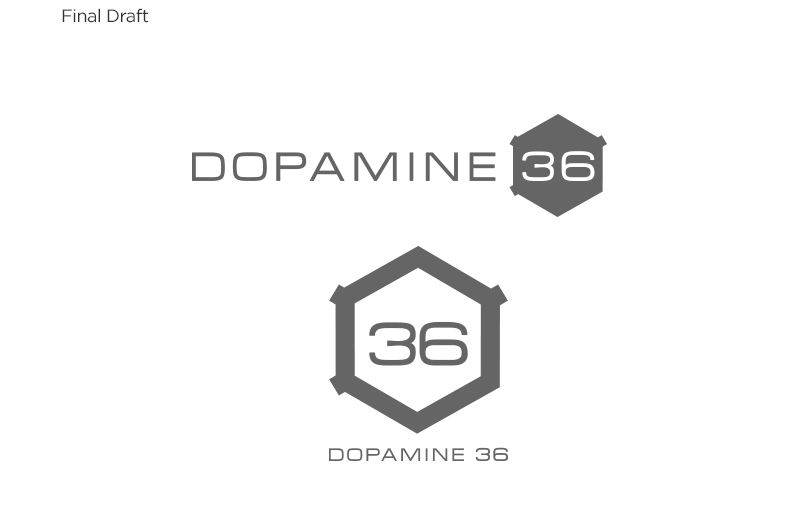 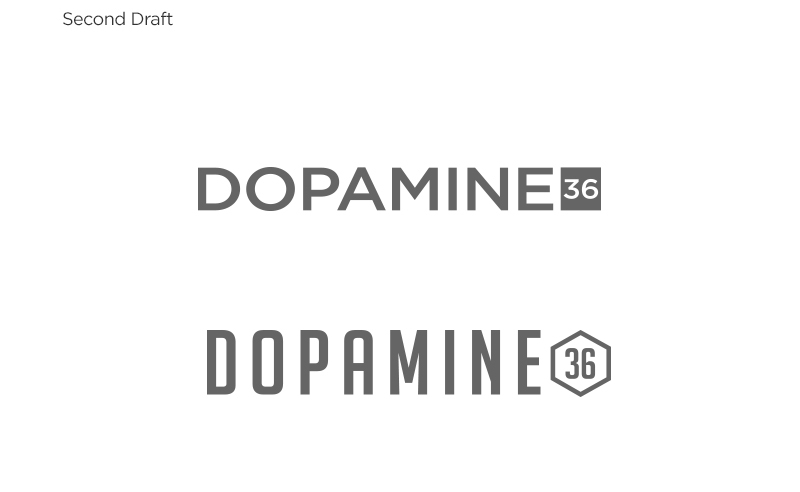 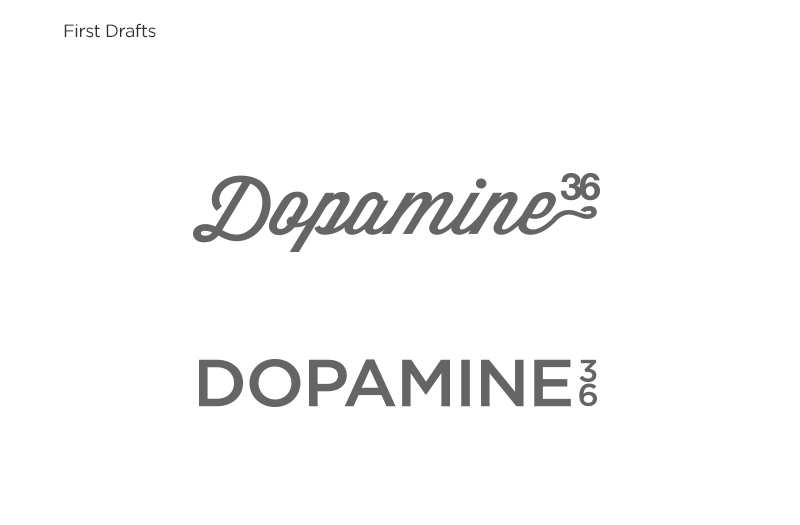 Dopamine36 an online brand focusing on start up streetwear companies, up and coming models, and young entrepenuers in the fashion world. 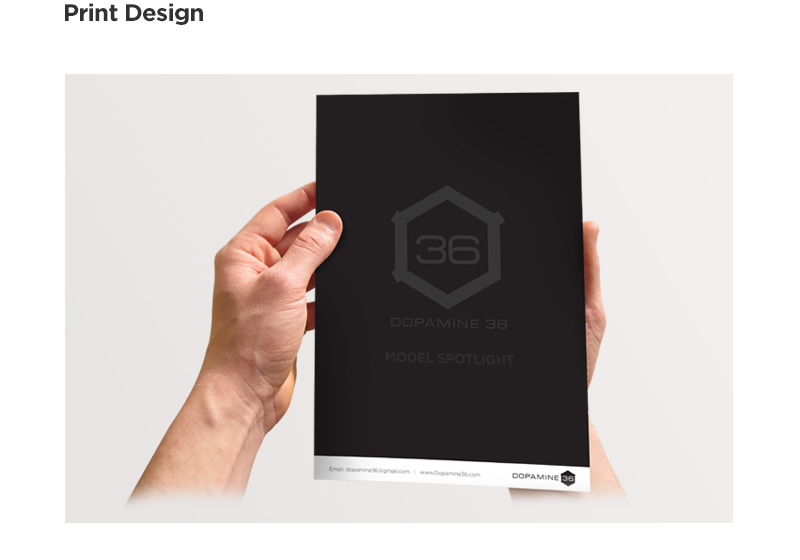 We decided to showcase the entire brand through a minimal design. 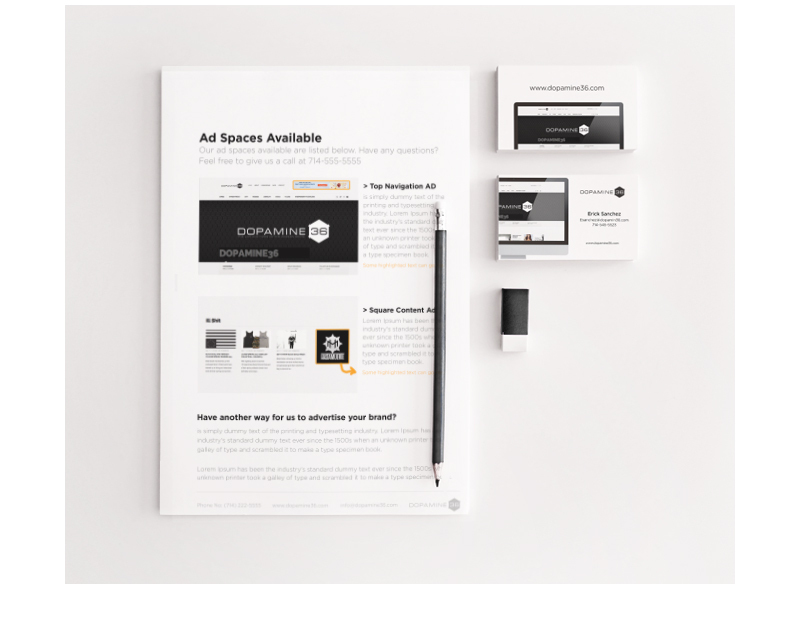 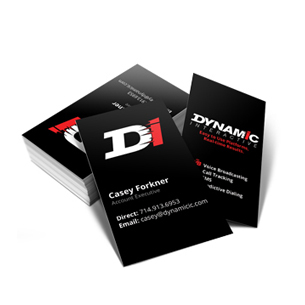 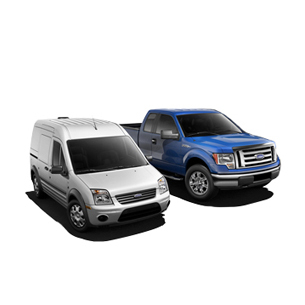 Their focus is on other brands so to make sure the focus was always on other’s brands, black and white is used exclusively with minimal accents and subtle changes thorughout all brand collateral.